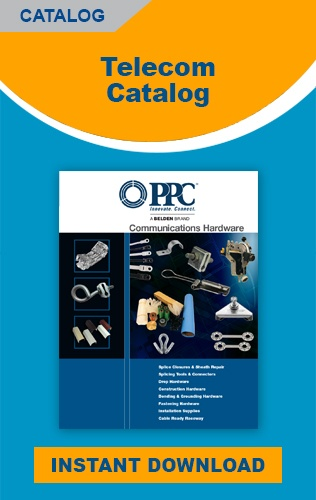 PPC offers a full line of fiber/copper installation and repair hardware. 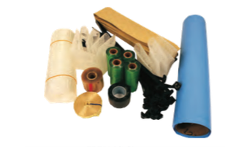 Whether you are installing new fiber, or repairing from storm damage, our hardware is designed to be flexible and long lasting. 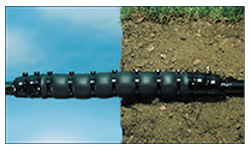 Our hardware includes Kold-N-Klose and Flexshell telco splice closures which are ideal for buried and aerial applications. 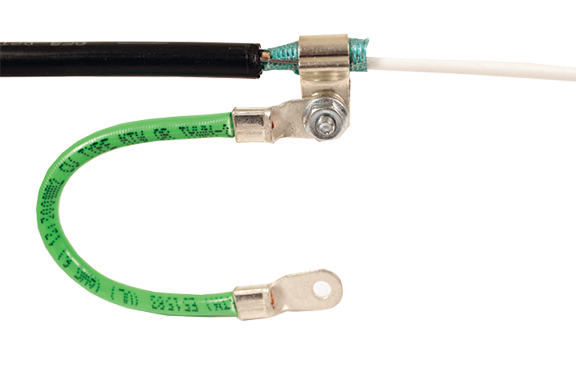 Splice closures are available with a 25 pair to 3600 pair cable range. We also offer our unique 709 splice connectors (in-line IDC splice connectors) that provide fast and easy pair-at-a-time splicing. across the cable splice opening. 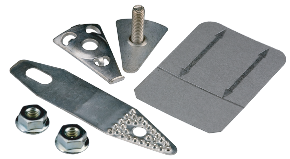 Compression reducing splices are available to splice power cables or reduce power cable sizes on long power runs from as large as 750 Flex down to #6AWG.